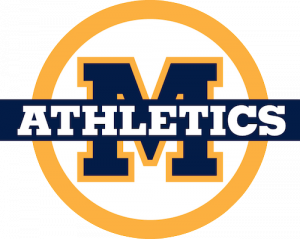 Menlo School Multi-Sport Camp CO-ED GRADES 4-9)! Menlo’s multi-sports camps give players the opportunity to play as many as six different sports. Campers have the option to participate in morning sessions, afternoon session or both. Every camp is coached by our Menlo coaching staff, all of whom are Middle School and Upper School coaches, are skilled teachers in each sport, and are trained to encourage maximum participation and strong sportsmanship. The sports offered are baseball, basketball, football, softball, tennis, soccer, swimming. For players participating in both sessions, there will be a supervised lunch period.